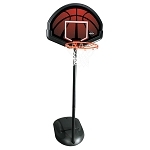 Lifetime basketball hoops in plastic, polycarbonate, acrylic, and glass. 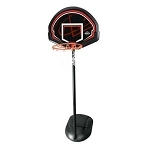 Portable basketball hoops from mini, youth sizes to 54-inch, regulation-height systems. 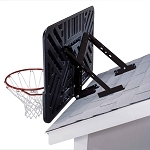 Combos for setting up a new system or replacing backboards on an existing system. Call first if purchasing as a replacement! 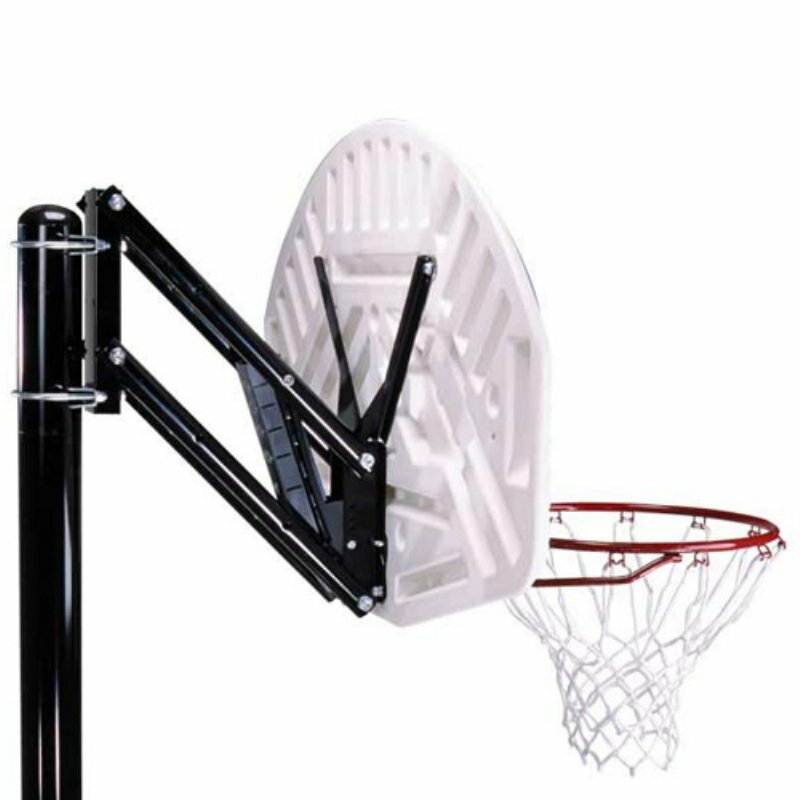 Brackets, pole pads, rims, and nets. If you need any other parts than these here, we do not have it. Lowest Price Guarantee and Volume Discounts available on products below: (Call for Details if you find a lower price). 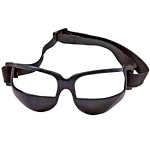 Competitive Edge Products, Inc. is an authorized dealer of Lifetime Basketball equipment. 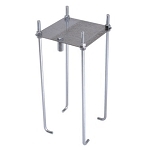 Lifetime basketball products feature a variety of options to help customize your basketball system to exactly what you need. 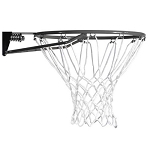 From different height-adjustment mechanisms to backboard sizes to inground or portable basketball options. Please let us know if you need help sorting through these options. 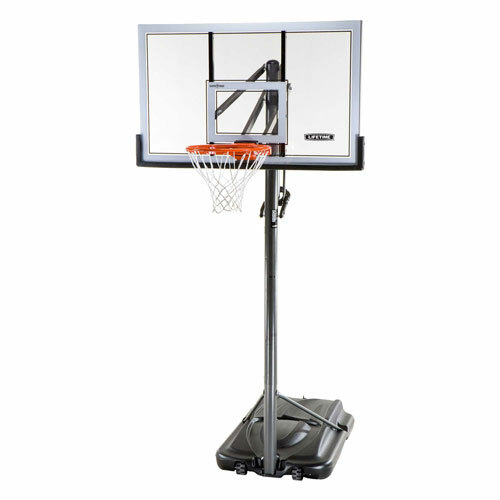 These basketball systems have warranties through Lifetime Products, the manufacturer. 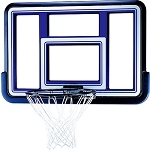 Why purchase a Lifetime Basketball Hoop System? 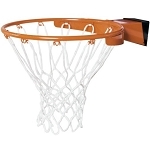 Lifetime Products is the largest manufacturer of consumer-end basketball systems in the world. Because of this, Lifetime provides a greater variety of basketball hoops to help you find the correct one for just about any budget. 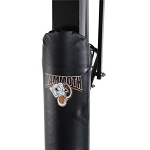 With the exception of the Mammoth Basketball Line Lifetime Basketball systems have the best warranty. 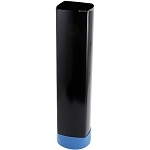 Lifetime warranties these systems for 5 years on all parts of the system. The next best warranty for other manufacturers is Spalding. 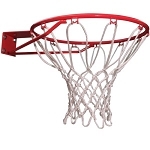 Spalding warranties their systems for 1 year on frame parts of the systems and 3 to 5 years on the backboard.